"We found antibiotics, we found antidepressants, chemotherapy drugs, heart medications and also oxycodone." For the first time, researchers in Washington state have found traces of an opioid painkiller in mussels in Puget Sound, which could affect fish in the area. Scientists from the Washington Department of Fish and Wildlife found traces of the painkiller oxycodone and other pharmaceuticals in the tissues of native bay mussels in Puget Sound near Seattle, according to a report released this month. Traces of the drug were in amounts far lower than a normal therapeutic dose for humans. "We found antibiotics, we found antidepressants, chemotherapy drugs, heart medications and also oxycodone," Washington Department of Fish and Wildlife biologist Jennifer Lanksbury told local NBC affiliate KING of Seattle. 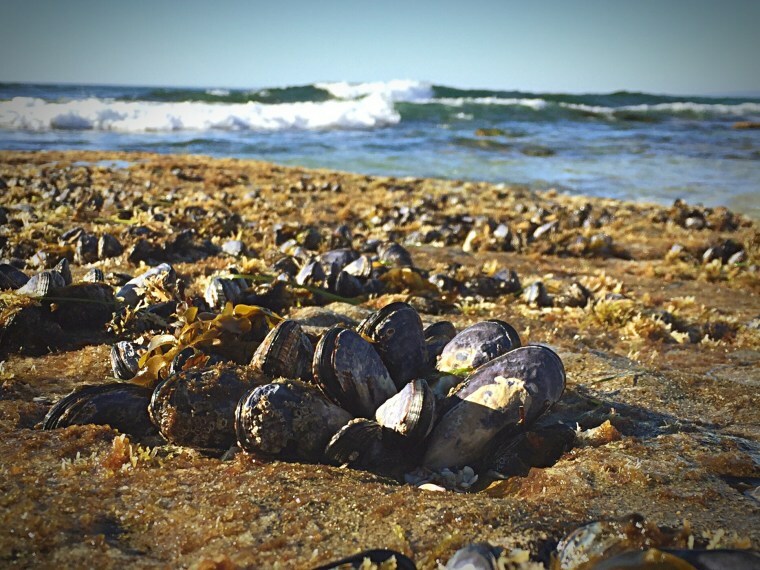 As "filter feeders," mussels have been used to measure pollution levels in the waters every two years, as part of a joint program with the University of Washington's Puget Sound Institute. This time, three of 18 sets of mussels analyzed tested positive for oxycodone, Lanksbury told the station. The areas where the mussels that tested positive for the opioid painkiller were found are highly urbanized areas not near any shellfish beds, the Puget Sound institute said. The mussels in which traces of oxycodone were found were from Seattle and Bremerton area harbors. Approximately two-thirds of the more than 63,600 drug overdose deaths in the United States in 2016 involved a prescription or illicit opioid, according to the Centers for Disease Control and Prevention. The abuse of opioids and overdose deaths has been called a public health crisis affecting the entire country. In King County, where Seattle is located, deaths involving pharmaceutical opioids continued to steadily decline to 94 in 2017, down from the peak of 153 in 2009, according to a 2017 drug trends report from University of Washington's Alcohol & Drug Abuse Institute. Experts believe the mussels are feeding on contaminants from human sewage that can't be completely filtered by wastewater treatment plants. Traces of the chemotherapy drug Melphalan were also found in the mussels, according to the institute. The amount of oxycodone found in mussels was 100 to 500 times less than a person would get in a normal therapeutic dose for humans, Lanksbury told KING. "You'd have to eat 150 pounds of mussels in that contaminated area to get a minimal dose," she said. "You wouldn't want to collect (and eat) mussels from these urban bays," Puget Sound Institute scientist Andy James said in a statement. Mussels likely don't metabolize the drug, the institute said, but it could be a concern for fish which are known to respond to opioids. "Because we're finding them in mussels, that means these chemicals are present in the water, and that means they're likely affecting fish and other invertebrates in the water," Lanksbury told KING. A 2017 study from the University of Utah found that zebrafish, a small tropical fish, would willingly dose themselves with the opioid hydrocodone and can exhibit signs of withdrawal. According to the Puget Sound Institute, scientists say salmon and other Puget Sound fish might have a similar response.